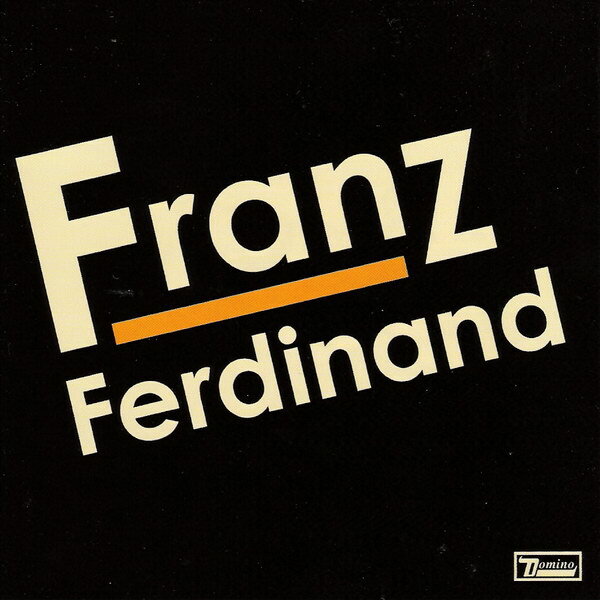 Franz Ferdinand font here refers to the font used in the cover artwork of Franz Ferdinand, which is the debut album by the Galsgow-based indie rock band Franz Ferdinand, released in 2004 via Dominio Records. The font used on the cover is probably Century Gothic Bold, a geometric sans strongly influenced by the geometric serif styles of the 1920s and 1930s. You can view more details about the typeface here. The Century Gothic font identified above is not available for free, please follow the link above and purchase the font. Meanwhile, you can take a look at our collection of fonts for cars, pop music and apparel as well as round-ups of new & fresh fonts around the web. In addition to Franz Ferdinand, Century Gothic typeface is also used in the following logos, movie posters or album covers etc., including: Western Sydney Wanderers FC, The 1975 (Band), BioShock, Section.80, Label This, Casino Royale, GMA, Civilization V, Weezer, Key Club International, Katy Hudson, Crystal Castles, Come Dine with Me.